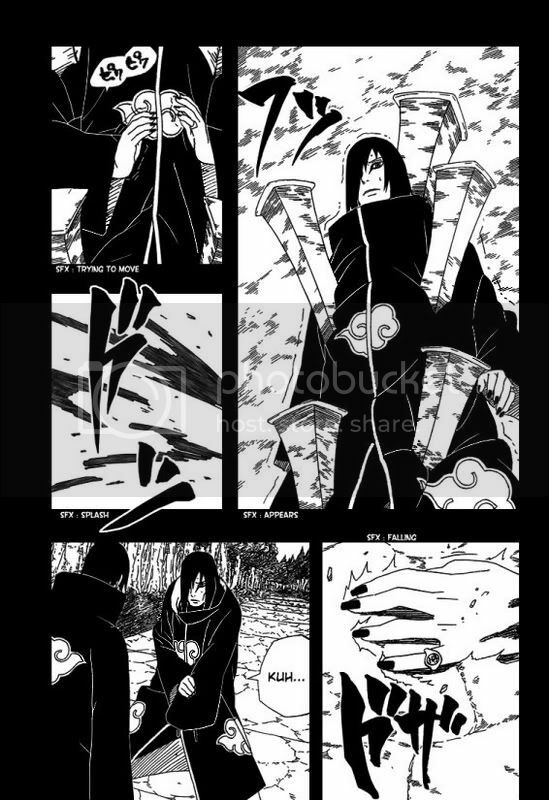 Naruto 662 Spoiler : The last chapter end with Sasuke is pierced through by Madara.. . ! so what happens next..? 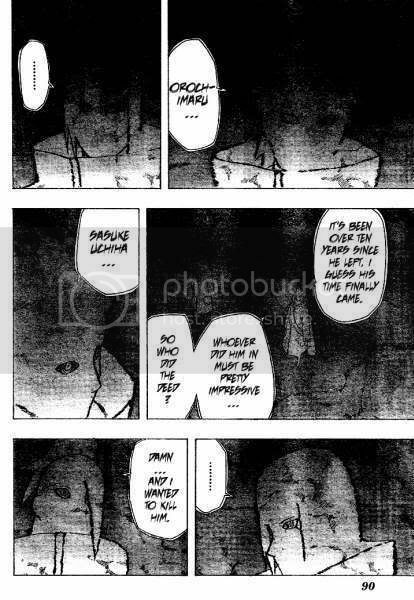 find out story on Naruto 662 ナルトネタバレ 第662話 Spoilers at Mangaspoiler.com. if you would like to discuss the Spoilers or predictions, please leave a comment below. Naruto 662 Trivia: Sasuke’s Mangekyō Sharingan which consists of three overlapping pointed ellipses, giving it six points is the only one shown to have inverse colours; while most are red with black designs, Sasuke’s is black with red designs. Snow!! Snow!! There is snoooooow!!! I have 2 weeks snow..
can u tell me any plot hole in naruto manga? I think you could count Itaci’s timeline as one… I’m explain it later. Sorry again but please explain why Obito’s recruitment would be a plothole? I’m curious and I never thought of it. Also I still don’t se why people are so frustrated about this. For Izanagi, you need both dna’s and Izanami you don’t. That is how Itachi could use one of the techniques. Also why would it be so strange that other Uchiha could have done the same thing like Madara and have obtained Senju dna? To me it doesn’t seem so unbelievable. Madara isn’t part of the first generation Uchiha and many many Senju’s were there to kill and steal dna from… It was I think never stated that Madara was the first one or the one who invented dna transplantation of some sort. 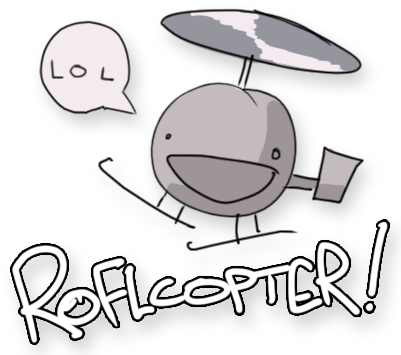 So why would it be so unbelievable to see other people use Izanagi? Anyways as for the Byagugan I am also curious. It was probably a mistake made by Kishi. An idea that he wanted to implant but then abandoned or something. First we had the rinnegan from the sage. Then the eyes of the Uchiha ancestor. Stuff like this happens a lot if we look at evolution branches. To be honest- while no character has come out and stated that Madara is the first to fuse DNAs, the characters seem to be treating it as a foreign aspect. Even Orochimaru was only experimenting with such things. Itachi became also a double agent for konoha’s sake. Ok here is the weird part! When did Itachi join the Akatsuki and when did that little conflict with Orochimaru occur? This was in at that period I just described. But the akatsuki said that Oro left 7 years ago already… (17 or 18) – 7 = 10 or 11… Lets say that Itachi was 18 then to make it a little less ridiculous… That still means he joined the Akatsuki at 11? Before become an anbu captain? Huh? Why? This is even two years before the massacre. He look older then 11 and it is just strange. Then, he had already witnessed countless lives lost due to the Third Shinobi World War. And look at the conflict with Orochimaru. 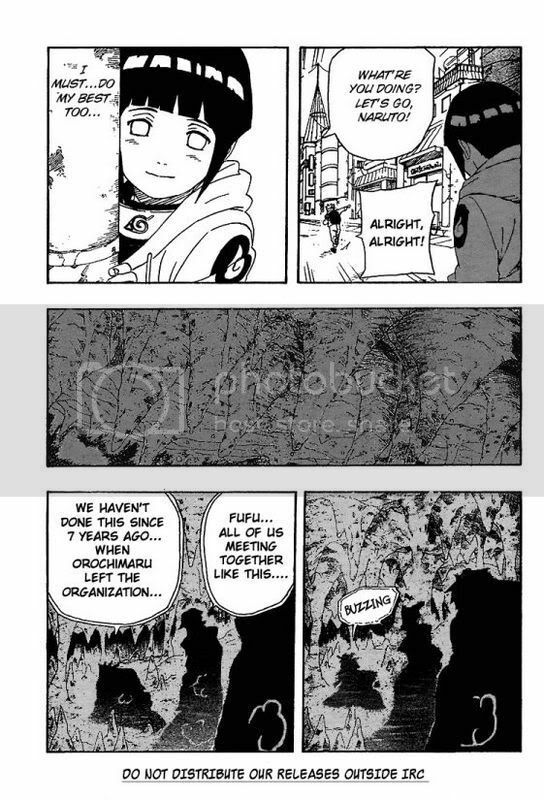 It is a plothole, however I can well understand if Kishi made the mistake. It is probably very difficult to let all those events make sense and fit them right after another right when you are constantly going back and forth in time. we have seen a scene when kisame thought back to that time, when he met itachi for the first time… there kisame said, that he knows how it feels to kill a comrade –> to that time itachi already killed his clan! on the other hand: there was a scene when itachi joined akatsuki… and there you can see kisame as well!!! at first itachi was teamed up with orochimaru! his second partner was kisame! right? It is a bit of a mess don’t you think? Well it was probably a mistake made by Kishi. Anyways, what I do know is that Itachi was just walking with Orochimaru. They were never partners. Orochimaru was Sasori’s partner. I have officially seen everything…..
daily mail, that’s how you know never click. Damn it japs why u do thiis? Isn’t there something like Pm’s? I mean we can’t message each other right? Probably not. Shame. I wish I could exchange more stuff with you guys but I don’t want to put my phone number or email in a post. Btw, you don’t have to say sorry to me, I ain’t even mad. Wait. You have a youtube account? Nope, but I can be. if it´s okay for you! Hey, nothing much. Just surfing a bit. Tomorrow I have another exam so not much to do. Thx, I like it to. I looked so menacing in the episode. That episode was imo the best one yet since ages. To bad we got another filler again. I was reading the new shaman king flowers chap but it already over now. Bored again. peace why didnt u read instruction for bazooka hmmmm? i thought u would read all comments but nah u dont! Haha! Epic. I don’t get why you put that up here but still pretty fun. Fail for him but succes for the other.